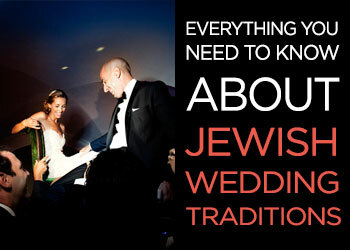 Home > Is it ok to use suppliers with no Jewish wedding experience for a Jewish wedding? When the first quote came in for a photographer and it was three times more than what we had budgeted for, I started to panic. 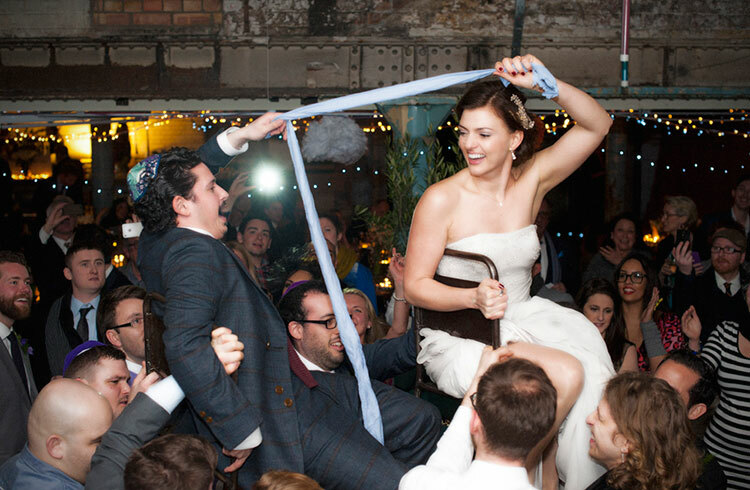 Had our dreams of a relaxed, fun Jewish wedding on a budget been just that…a dream? Was it possible to have what we wanted within the constraints of our budget? I started to doubt the whole process and realised that we were now going to have to go down another route in our quest to find the suppliers that would be able to create the wedding we wanted. 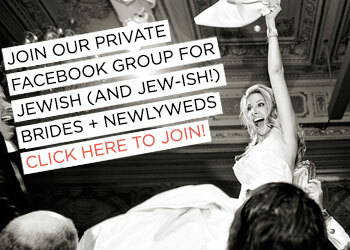 Rather than using suppliers I had heard of from other Jewish weddings I took a different approach to my search. 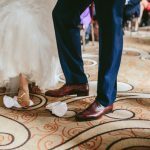 Using a range of wedding blogs and ‘real wedding’ write ups I collated a list of suppliers that people had used and loved. Vendors who hadn’t worked on a Jewish wedding but had had the style of wedding we were hoping to have. Photographs to me tell a story and should capture emotion and people in the moment. For my wedding photographs it was so important that this was the case. I was recommended Razia Jukes by my Mother in Law-to-be who had been at a wedding she was photographing. She said that she was really relaxed and the photos she had been beautiful — this all sounded perfect to me! I soon discovered that Razia features on loads of the blogs I read and I was able to see a big range of her photographs — which were exactly what I was looking for. They told a story with such emotion and love I had pretty much made up my mind before even meeting her! Razia has never photographed a Jewish wedding and at first this did worry me. At a Jewish wedding there are those key moments you know you want included: The badeken, the breaking of the glass, up on chairs for the Hora; and for most people knowing that the photographer knows when these moments will happen is a reassurance people want on their wedding day. But hey, I love a challenge and when we went to meet Razia I realised that it wouldn’t be a problem. We spent a lot of the meeting talking in detail about the ceremony sharing and how the day would run. Her enthusiasm about the different components and their meaning was really reassuring and also made me even more excited about our wedding! For Razia it isn’t ‘just another Jewish wedding’ and that makes it more special for me. I can’t wait for her to be a part of our day and to see the pictures she takes for us! This kind of set the ball rolling for Gid and I in our supplier search. After that initial panic we soon realised that with a bit more research, and a willingness to take risks, we could find the suppliers we wanted that fitted with our theme, that were in budget and were a high quality. 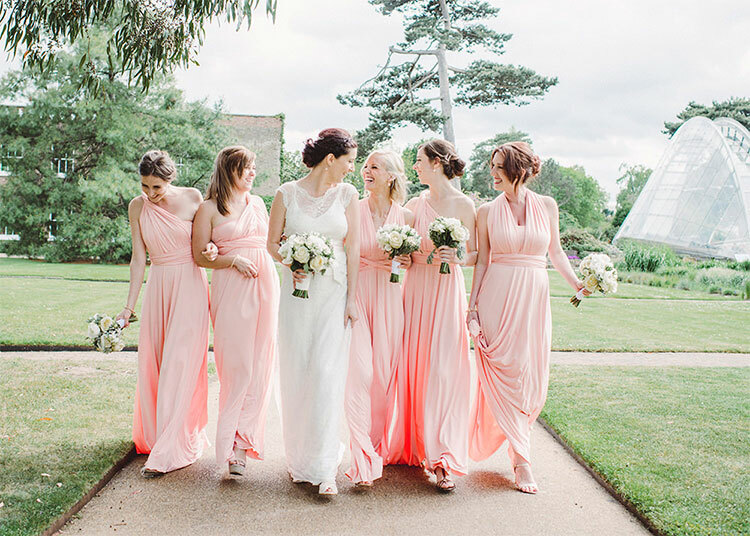 I feel like now is a good time to mention that our venue, Lillibrooke Manor, has also never hosted a Jewish wedding and again they seem genuinely thrilled to be arranging what they see as a new venture for them into the world of Jewish weddings. Initially they had some ideas of how we could set up our ceremony to fit everyone into the space. The ideas were focused on getting in the most amount of people rather than creating the atmosphere we were looking for. 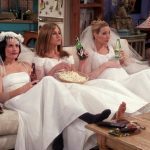 When I sat down and went through the ceremony with them they came up with a completely unique idea that we hadn’t thought of before. They had taken from my description the importance of everyone being involved in the ceremony and that it was about being able to see what was going on just as much as being able to hear what was going on. I am so excited to bring together our vison for the wedding in the most beautiful venue. 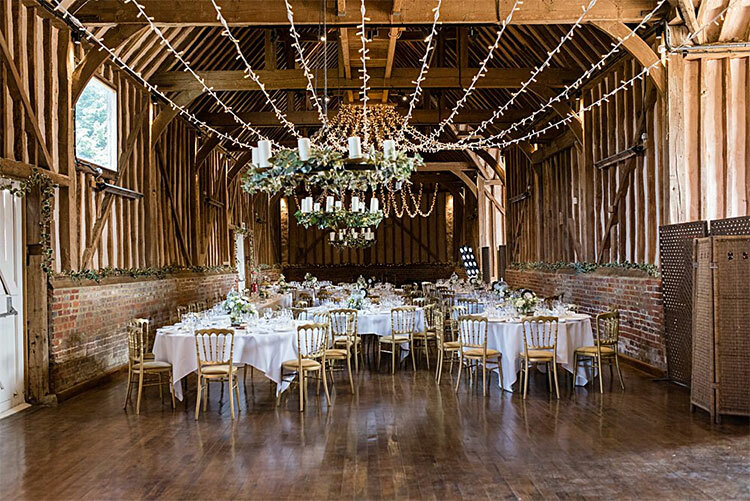 I know it is going to be incredibly magical and the venue have been really flexible and open to all of our ideas in order to bring together our Jewish wedding with the quirky, rustic barn feel that we want to achieve. After months of discussions, arguments and pros and cons lists, Gid and I (mainly me) finally decided we wanted to have a videographer. I constantly read about couples who had said they we are so glad they had a videographer because ‘you don’t remember things on the day’, and ‘if you can then get one, you won’t regret it.’ So I persuaded Gid it was for the best and he (half reluctantly) agreedJ!! Having allocated a lot of our budget by this point we were pushed to find a videographer at limited cost. For this search I looked at both videographers who have done Jewish weddings and those who hadn’t that I found on wedding blogs. 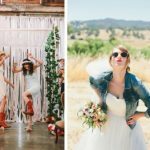 It was harder to choose a videographer as their styles are so different and I wasn’t really sure what I wanted. Again, trying to stay in budget but getting great quality. In the end, after weeks of deliberation (Gideon takes ages to make decisions!) we went with Charlotte Emily who is based in Leeds. Amazingly, she is wavering the travel costs as we are having a mid-week wedding (another big money-saver!) which meant that she came in bang on budget (much to my relief!). Charlotte has never done a Jewish wedding but after all of the planning and support we have had so far from our suppliers I am really not worried about this at all. There may be people thinking we are taking a risk with all these suppliers but for us it’s far more exciting than nerve wracking. We get to explain our wedding in loads of detail (a lot), and for anyone that knows me, they know how much I thoroughly enjoy this aspect as I could literally talk about our wedding every minute of the day. 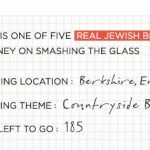 From doing all of my hours of research into this I can’t see that the service and quality our suppliers are providing is any different from the suppliers who are regulars on the Jewish wedding scene. 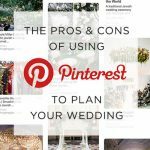 Other than the fact that they have the knowledge of the way a Jewish wedding works — but as I have said all that takes is a bit of time in explaining those key elements of a Jewish wedding and you get the same great quality but not quite as expensive. Based on my wedding planning experience so far I have felt that at times, some Jewish wedding suppliers hold a bit of a monopoly over weddings. With some things, like kosher food, people don’t really have a choice, but I just consider us lucky that we are not that religious and are happy to have a vegetarian wedding. With other suppliers, I think it is about people feeling comfortable going with people that know how the day works which I completely get. But for Gid and I we loved opening up our options to lots of different styles. 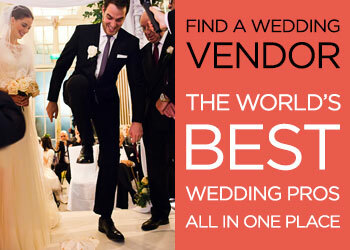 So many suppliers we have spoken to really want to get into the ‘Jewish wedding market’ and I hope that Gid and I can show that there are lots of talented people out there and lots of possibilities to choose from. 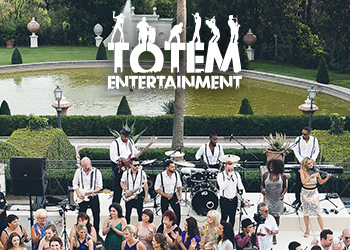 Just because a supplier hasn’t done a Jewish wedding, as the saying goes, they have to start somewhere. I for one am not worried about being the first. On the contrary I can’t wait to see what they can do and I’m happy that we’ve done things a little differently. 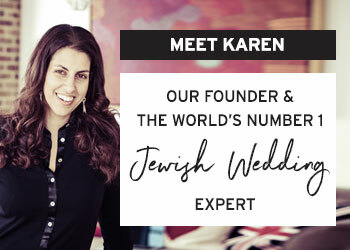 Note from Karen: We showcase real Jewish weddings and recommended suppliers on Smashing The Glass featuring a whole range of vendors — from those who have never worked on a Jewish wedding, to suppliers who have worked on hundreds. In my opinion there is no ‘better’ option. 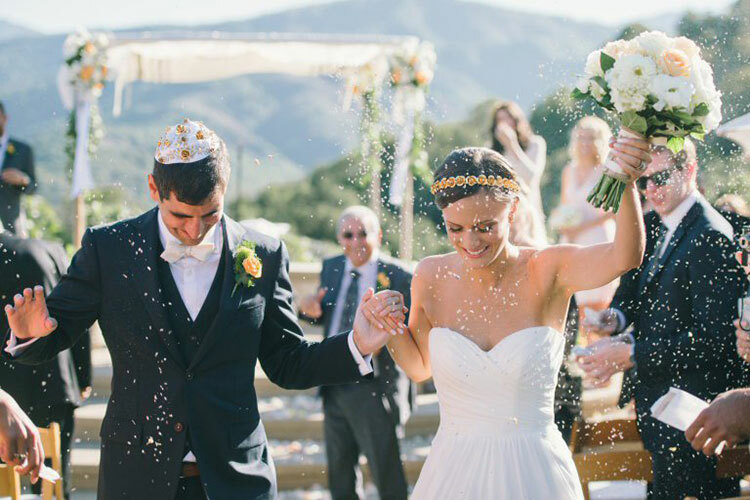 It really does come down to your own personal chemistry with the supplier and what you want from your Jewish (or Jew-ish) wedding. Fran will be marrying Gideon on 20th April 2017 at Lillibrooke Manor, Berkshire. Razia Jukes will be photographing their wedding. You can read all Fran’s wedding planning posts so far here. Real Jewish Brides: Fran… My Perfect Groomzilla!